Is your September off to a good start?? and I'm hoping it continues on for the rest of September! 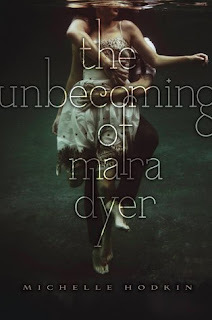 This past week I managed to finish reading a few books, with the first being my re-read The Unbecoming of Mara Dyer by Michelle Hodkin. 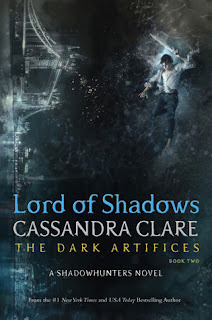 I forgot how much I enjoyed this book, and I'm really looking forward to re-reading the second book this month. 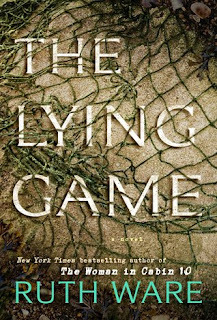 I also *finally* finished The Lying Game by Ruth Ware, which was an interesting read. 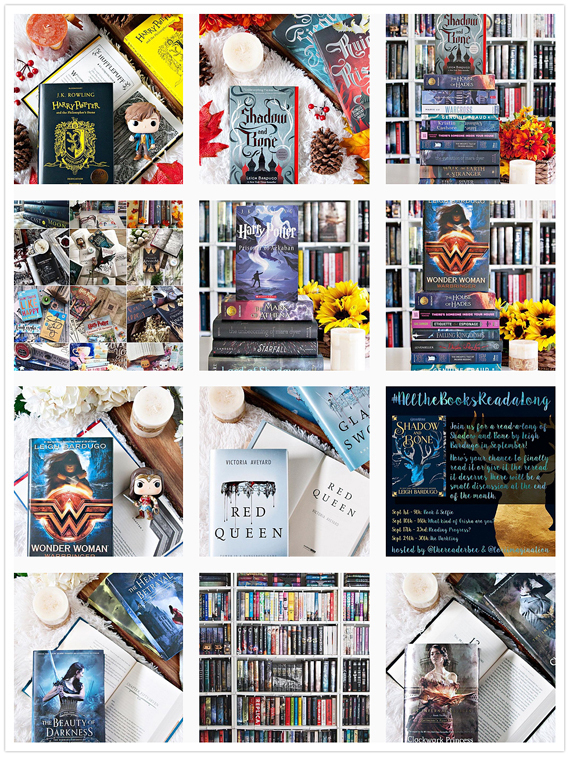 I've already shared my thoughts for the book on the blog last week, and you can check that out here! 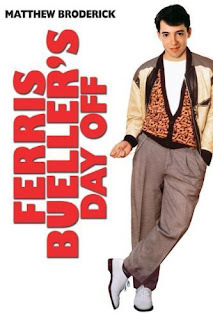 I only watched one movie this past week, and that was Ferris Bueller's Day Off, which I was inspired to watch by my lovely friend Kelly! I love this movie so much, and it's been too long since I watched it last! I'm so glad September is finally here. Fall is right around the corner, and I absolutely can't wait. I'm most looking forward to the Fall colors and the cooler weather. I'm so over the summer heat. Everything else is much the same here. I'm hoping for a really great month this month!! Ferris Bueller defined my teen years! If you look through my high school year books, you will find that many of the senior quotes were taken from this movie.